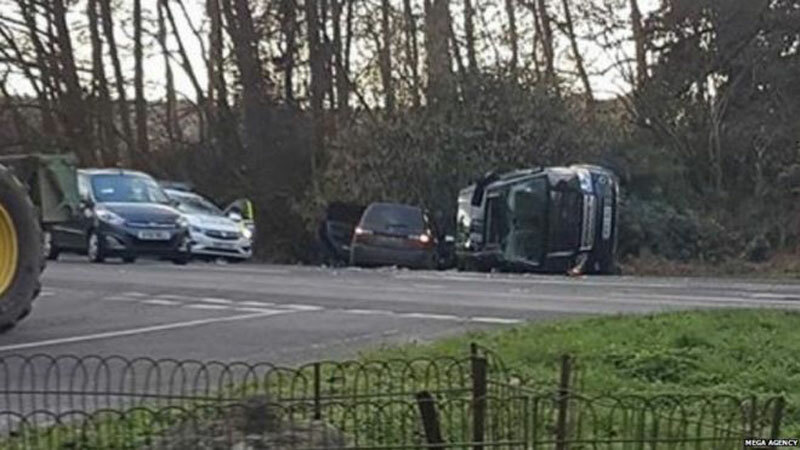 The Duke of Edinburgh Prince Philip was involved in a car accident while driving close to Sandringham Estate. A statement from Buckingham Palace said the 97-year-old was not injured in the two-vehicle crash yesterday afternoon. The Duke retired from royal duties in August 2017.